“Welcome to HelpHarryHelpOthers – a campaign started by the incredibly brave Harry Moseley. 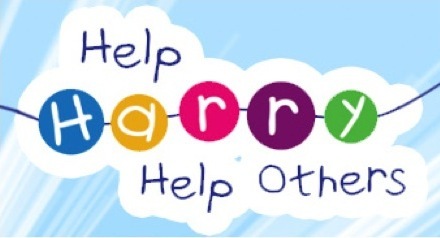 Help Harry Help Others (HHHO) is based in my home city of Birmingham, and subsequently, I heard a lot about Harry’s story when he was alive and also when he sadly passed away. This boy is such an inspiration, and someone I really admire, and that is the main reason I have chosen to highlight HHHO in the month of July. As usual, these posts will look at the work of the charity and the different ways you can get involved, if you so wish. If you want to hear more of Harry’s story then check out the video he made here. I hope you enjoy this months posts!